MOZART NEVER WENT TO SCHOOL and BACH SPENT A MONTH IN PRISON? 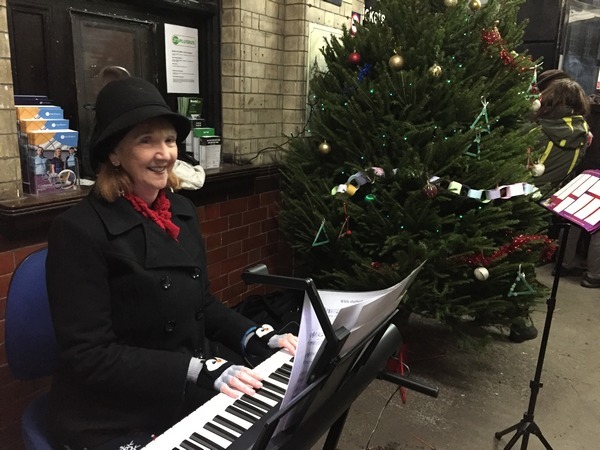 Heather is a published composer and prize-winning performer with 30 years experience teaching piano, clarinet, theory, composition and music history to students of all ages, beginners through advanced levels. She holds a music degree from Sheffield University and a Postgraduate Certificate in Education from Durham University and is a former Director of the Music Teachers Association of California. Since moving to Hebden Bridge in 2017 she has become a member of Halifax Concert Band and the Lost Chord chamber group where she plays clarinet. She also participates in the Hebden Bridge Little theatre choir and enjoys accompanying. Lessons are held in centre of Hebden Bridge, opposite the Coop in the Methodist Church, Market Street, Hebden Bridge. HX7 6EU. 30 minute lessons are £17.50 and 45 minute lessons are £26. 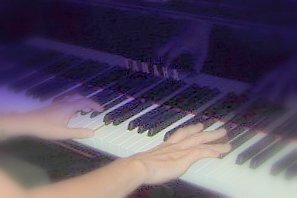 I tailor all lessons to enable each and every student to achieve their objective, whether it’s restarting lessons after a long absence or beginning lessons for the first time having had little or no previous music experience. At the 'meet and greet' we will discuss your goals and find out if you are interested in studying for ABRSM exams and we can set up a personalized practice regime if that would be helpful. If not, that’s absolutely fine.